These 72 frames come in three popular sizes designed to fit school photos (24 each of: 1.5" x 2.25", 2.25" x 3.125, 4" x 6"). Scratch into the smooth black surface with a wooden drawing stylus to reveal magical rainbow colors. Students can make each photo frame a unique, one-of-a-kind masterpiece! 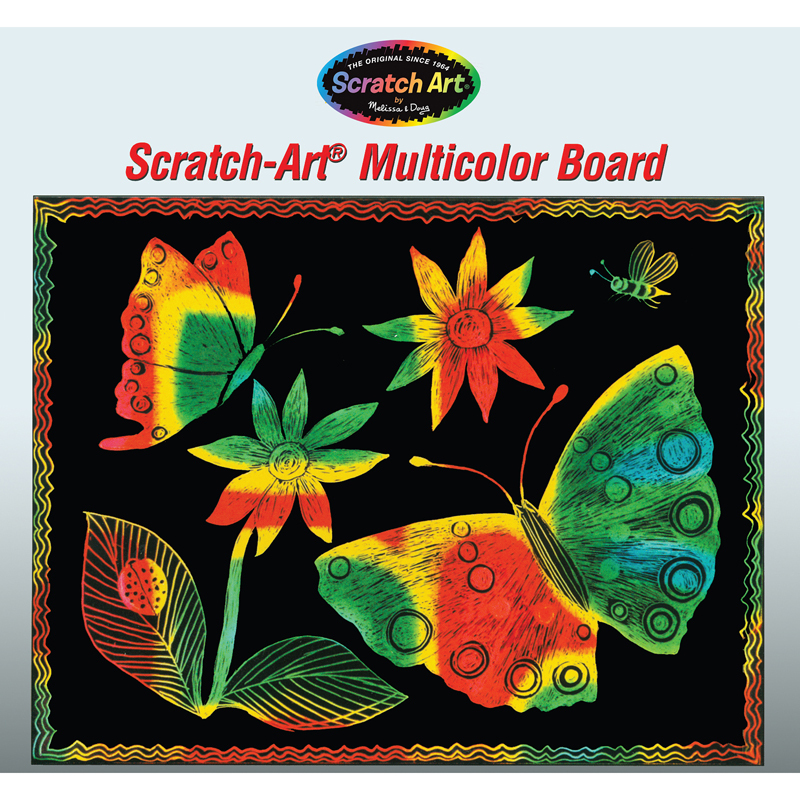 Made of sturdy Scratch Art multicolor board. Acid and lignin free - ideal for scrapbooks. 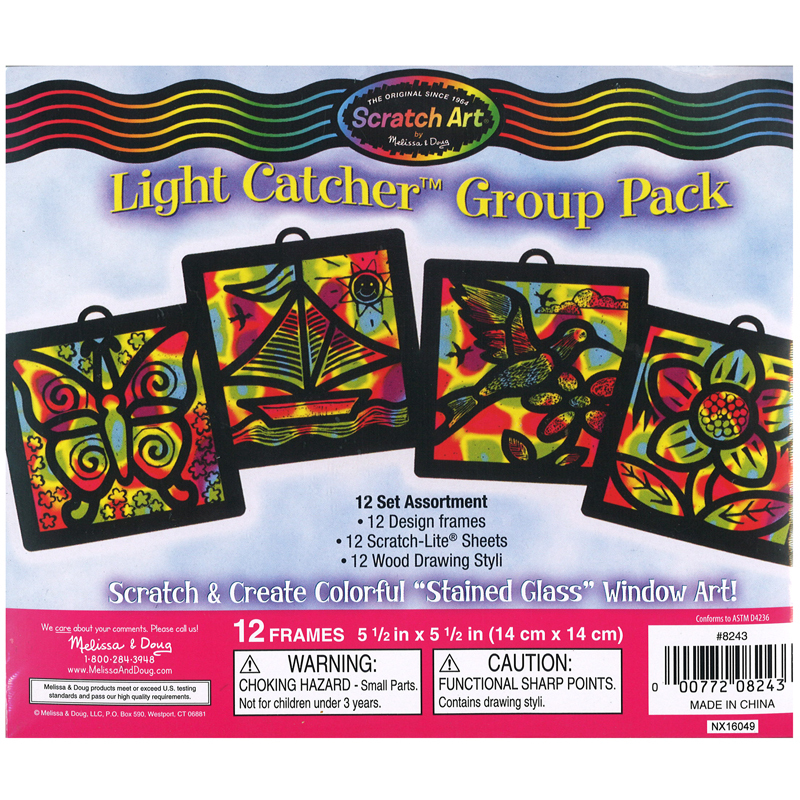 The Scratch-art Light Catcher Group Pk can be found in our Scratch Art Sheets product category within the Arts & Crafts.